Have you joined Hometalk? 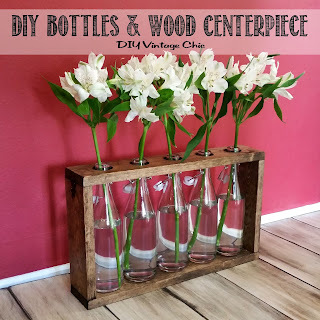 Are you following DIY Vintage Chic on Hometalk? Well head on over! 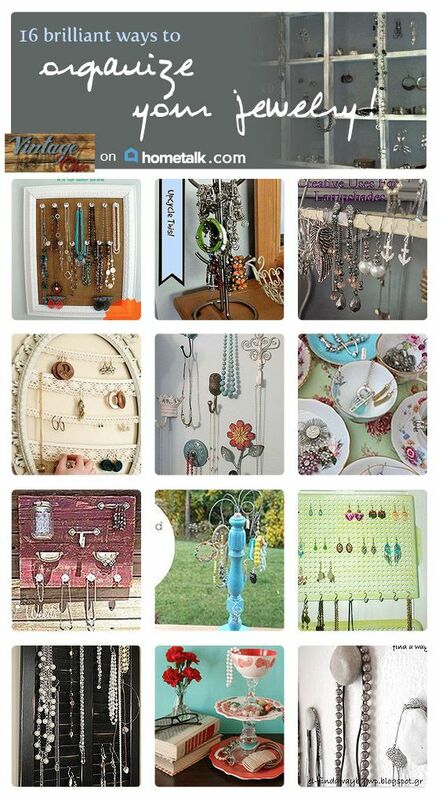 I posted my DIY Jewelry Holder over on Hometalk and the number of Likes, Shares and Clips keeps climbing. So I put together a DIY Jewelry Organizers with 16 fabulously designed, upcycled and repurposed jewelry organizers. Head on over and check them out. Check our my other board, DIY Coffee Tables. And add a few of your own projects while you're there! Don't forget to follow DIY Vintage Chic. I love jewelry boards, they are pretty AND practical.